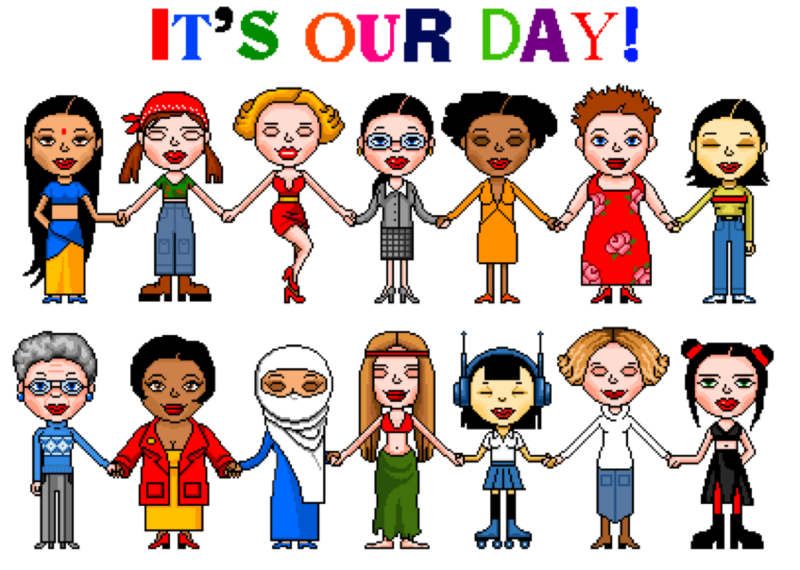 March 8th is “International Women’s Day, a day of remembrance and reflection celebrated around the world since 1913,” according to Episcopal News Service. Anglican Women gather in New York to consider Communion’s Advocacy Efforts – a post linked to an Anglican Communion News release in January. The post indicates how the Anglican Communion is addressing the issue of empowering women in rural settings.